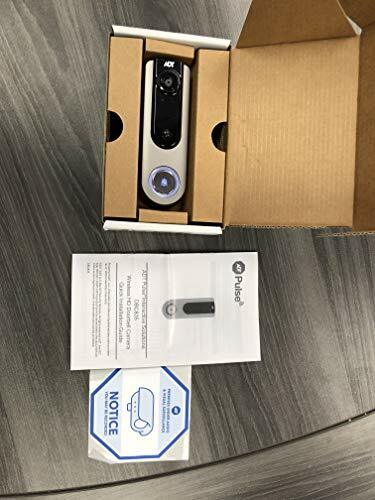 The ADT Pulse Doorbell Camera (DBC835) is ADT’s new HD Doorbell that connects to your Ihub, TS Panel, or Cloud Link. The HD resolution can be viewed through any phone, tablet, or computer with ADT Pulse. It has to be hardwired and works with most analog and digital doorbell chimes. You do need ADT Pulse w/ video for this device to work. 100% comparable with ADT Pulse!